Are you a Massachusetts driver interested in a crossover that yokes together performance and technology, safety and design, while also giving you some impressively low prices? 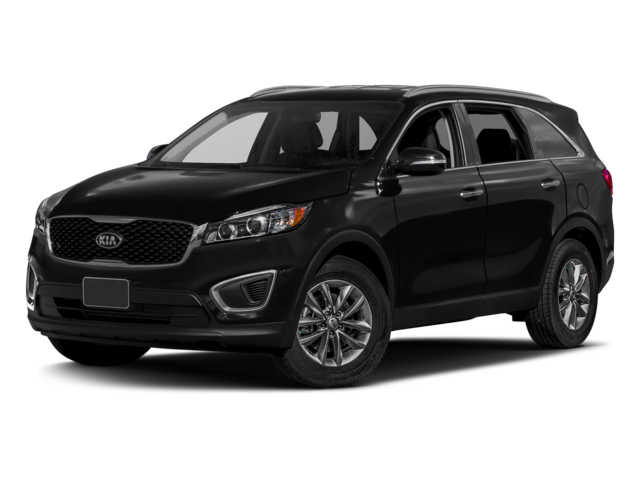 The 2017 Kia Sorento offers just that to drivers from Haverhill, MA to Salem, NH. The best way for you to see its successes is to compare it to a competitor. We’ve already shown you how it squares up against the Ford Edge or the Nissan Rogue, or you could find out how it compares to an even more notable rival, the 2017 Hyundai Santa Fe. First of all, the Kia Sorento enters the market at a low price, especially compared to the Hyundai Santa Fe. The 2017 Kia Sorento – The Sorento can be purchased for just $25,800—a relatively low price, given all the perks of this SUV. 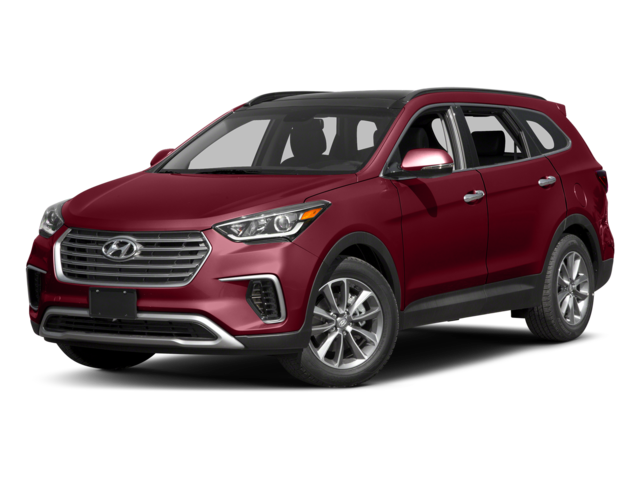 The 2017 Hyundai Santa Fe – The Santa Fe, on the other hand, is priced at $34,950, making it almost ten thousand dollars more expensive. Not only is the Sorento inexpensive—it’s also remarkably efficient compared to the Hyundai Santa Fe. The 2017 Kia Sorento – The Sorento promises solid fuel economy: 21 mpg in the city and 28 on the highway. Meanwhile, it also comes with a powerful engine that assures power you can depend on when merging or making up for lost time in the morning. The 2017 Hyundai Santa Fe – The Santa Fe doesn’t give you quite the same efficiency: you’ll only get 18 mpg in the city and 25 on the highway. Here’s the last, maybe best thing: you can put the 2017 Kia Sorento to the test yourself. You’ve already seen how much it can save you over the Santa Fe. Contact us to schedule a test drive, and we’ll put you behind the wheel of the new Sorento so you can decide the winner yourself. We can’t wait to see you at Commonwealth Kia.